I used the RunLites Sling II on two significant night trail runs since my last update, and I can say that they performed well. Though I was skeptical, I found that they were good for running on non-technical trails and had a burn time of around 7 hours on low. Read on for my complete final review. 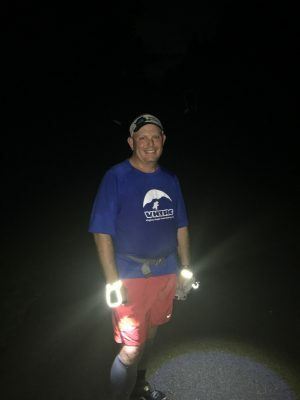 This entry was posted in Reviews and tagged 4alloutdoors.org, backpacking, be seen, Camping, Flashlight, Jason B, night hiking, night running, RunLites, RunLites Sling II, running, trail running. Bookmark the permalink.